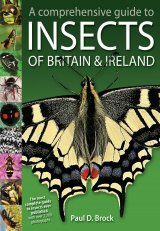 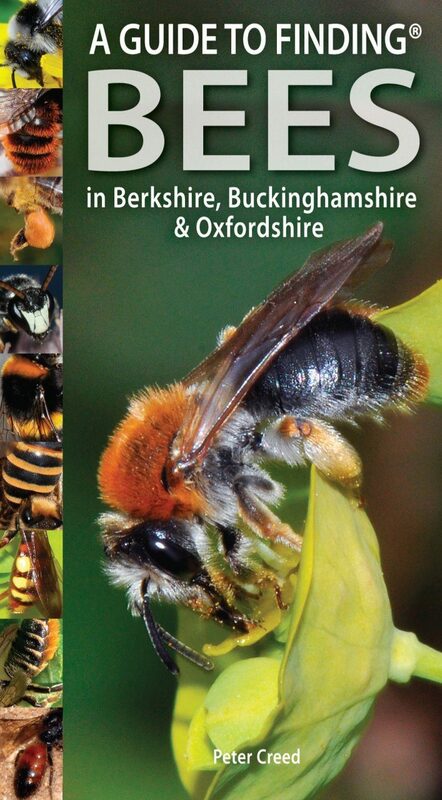 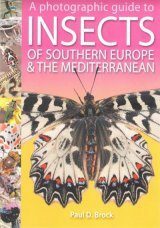 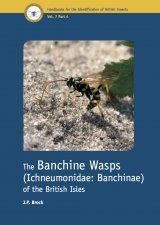 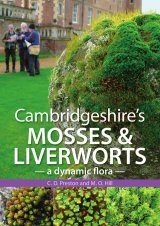 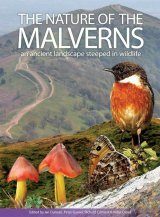 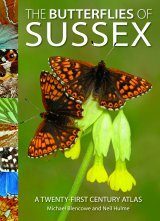 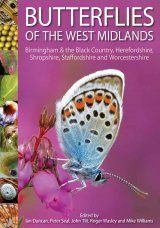 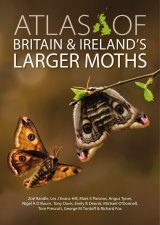 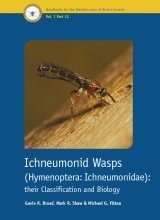 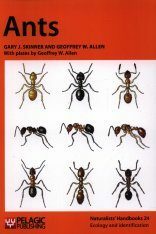 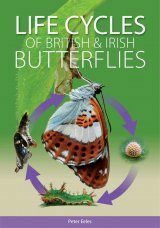 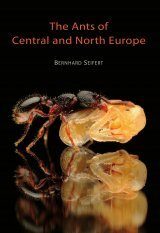 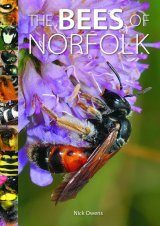 The seventh in this series of attractively-designed pocket guides describes over 70 of these fascinating insects found in Berkshire, Buckinghamshire and Oxfordshire. 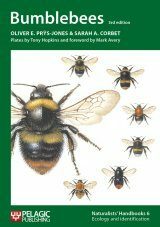 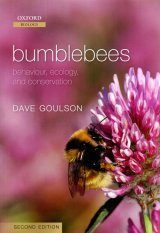 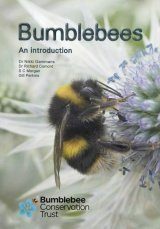 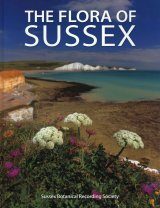 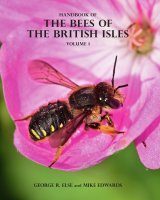 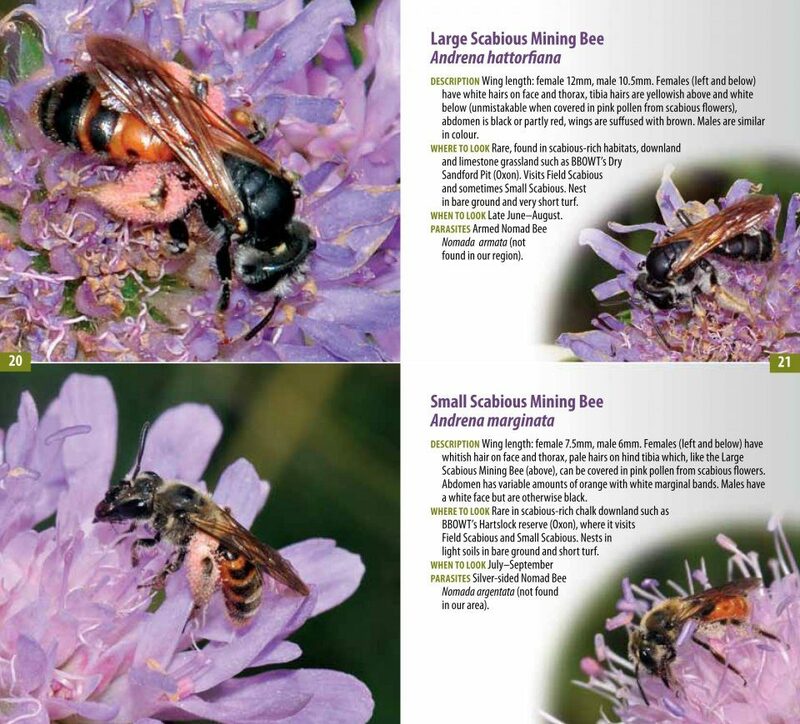 It includes bumblebees and honey bees as well as the less familiar solitary bees. 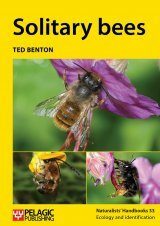 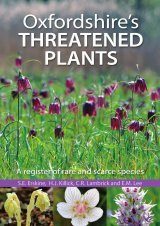 Many are found in gardens, where they are useful pollinators, whilst others prefer woodlands, grasslands and sandy habitats.